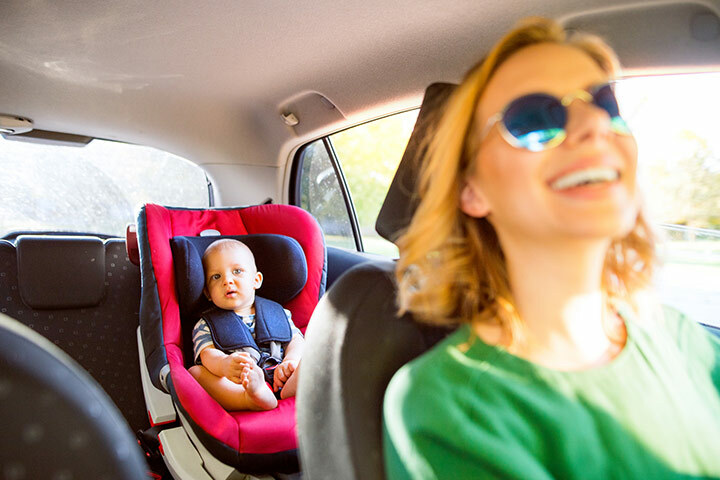 For most families, your garage is your catch-all. It’s the place where you keep all your big storage items as well as all the equipment and outdoor activity items that your family uses. 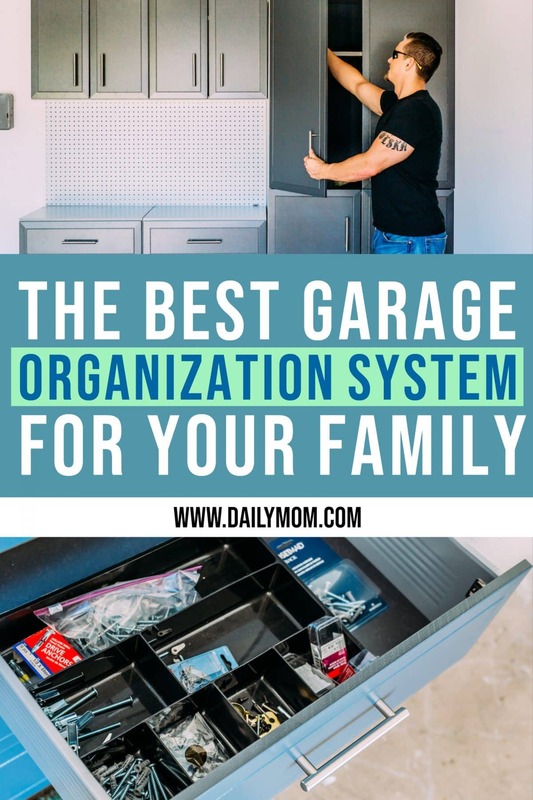 It can be hard to find the best garage organization system that fits all of your needs, but once you find something that works it will be easy to keep it clean. And nothing feels better than scratching off “clean out garage” from your to-do list. One of the easiest ways to get your garage organized is by adding a pegboard to hang all.the.things. 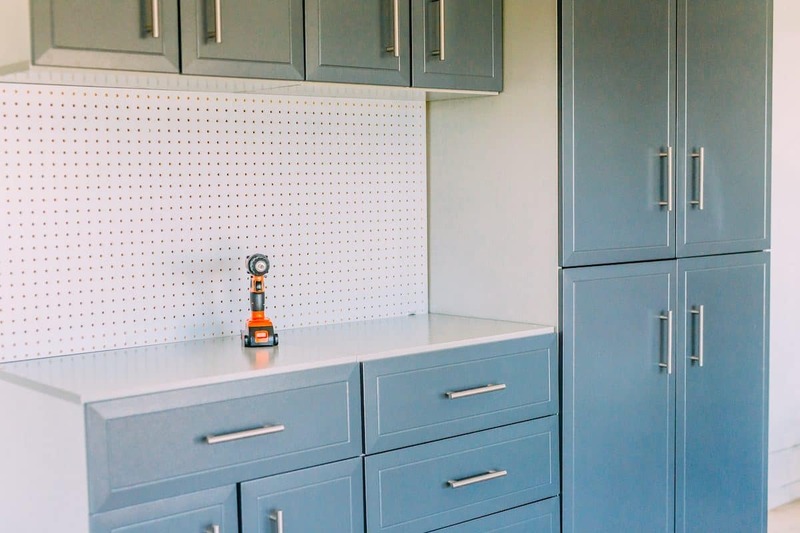 From helmets to tools, all of your most frequently used items can be hung on a pegboard to give you some more precious real estate on the garage floor, as well as keep things organized and easy to find. 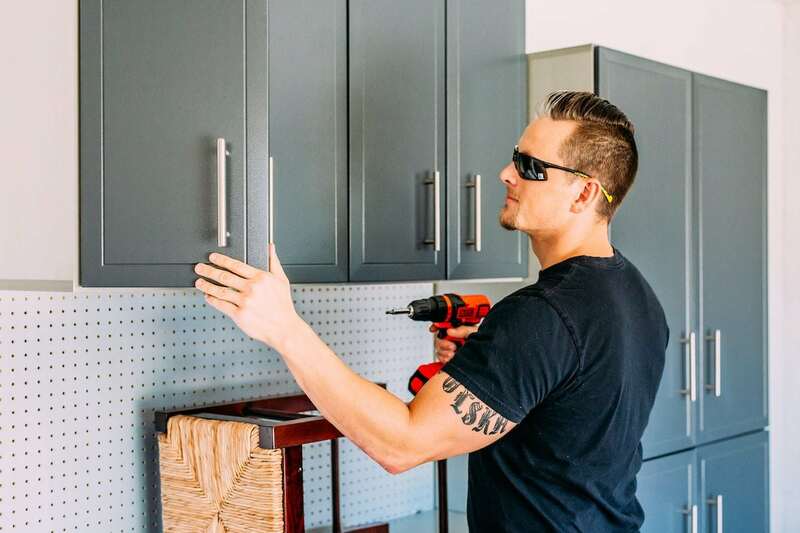 This silver tool wall from ClosetMaid ProGarage is the perfect option in terms of a garage pegboard. With plenty of spots to add pegs and hooks, it gives you enough space to see and access the things you use on an every day basis. One of the most common storage issues in a family’s garage are the bicycles. You have one for every family member, and they take up a ton of floor space. But you can easily adjust this by letting those bikes fly- and storing them on your ceiling or the walls of the garage! With the Max Load Deep Hook from ClosetMaid, you can hang your bikes on the walls, giving you some much needed floor space. Two hooks per adult bike should be sufficient while the lighter kids’ bikes might only need one. You can also opt to hang the bikes from the ceiling to give your garage even more space with the ceiling hooks from ClosetMaid. One of the most difficult things to keep organized long term in your garage is your tools. Some are large, some are small. Some need to be hung and some can go in drawers. The best garage organization system includes spots for all the different types of tools you have. 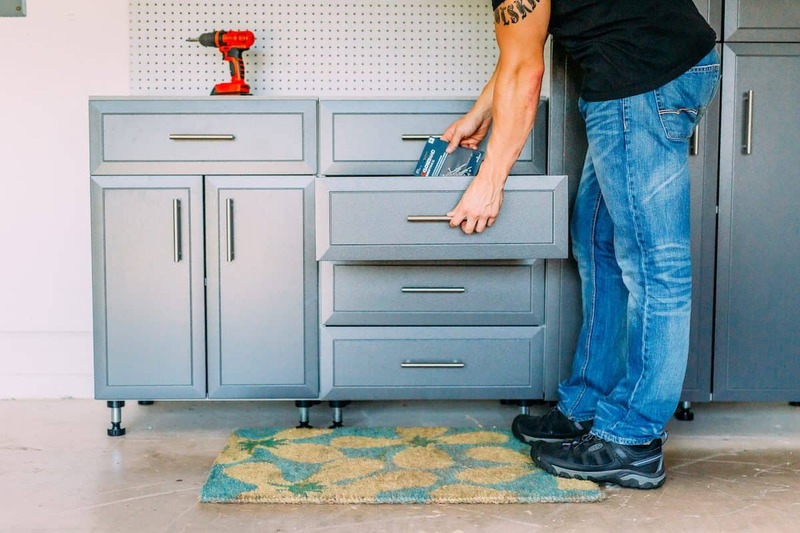 The ProGarage Garage Organization System has everything you need to store your tools in the best way possible. 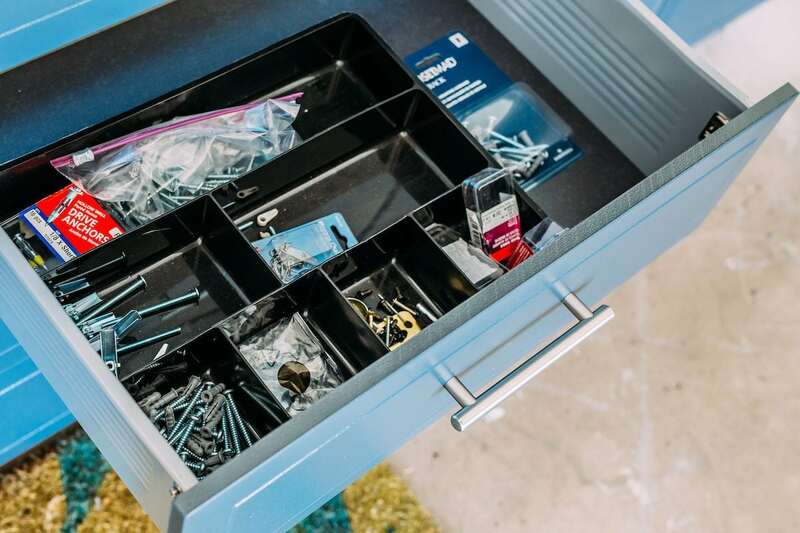 The four drawer cabinet has space for all of your smaller tools organized by type, along with any accessories you may need to complete the job. The two drawer cabinet gives you space for all of your standing items, sprays, or cleaning items. 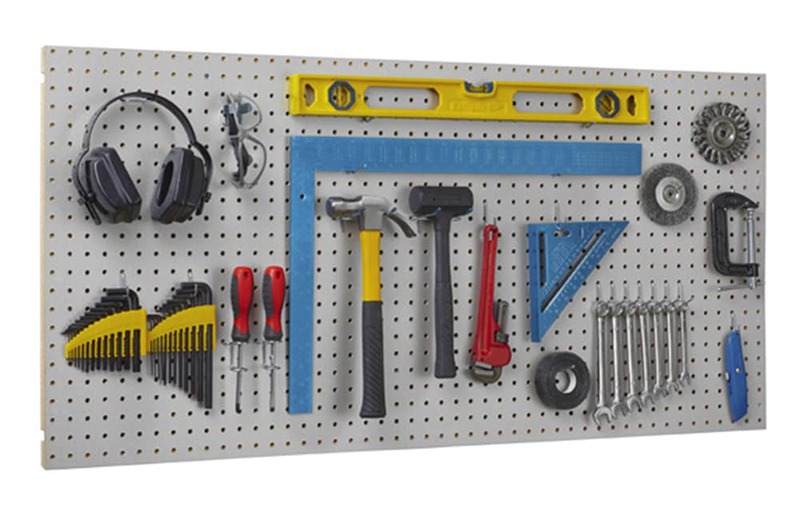 For those tools you use every day, a pegboard is a great addition. And you might want to grab a couple of those Max Load Deep Hooks or some of the other hook options available to hang things like your weed whacker or electric saws. One thing that you don’t want in your house are all those shoes covered in grass, mud, and dirt. You can easily keep your garden shoes (or any of the kids’ cleats and outdoor shoes) outside in the garage without it looking messy with some organizational tools that make it easy to keep it all organized. 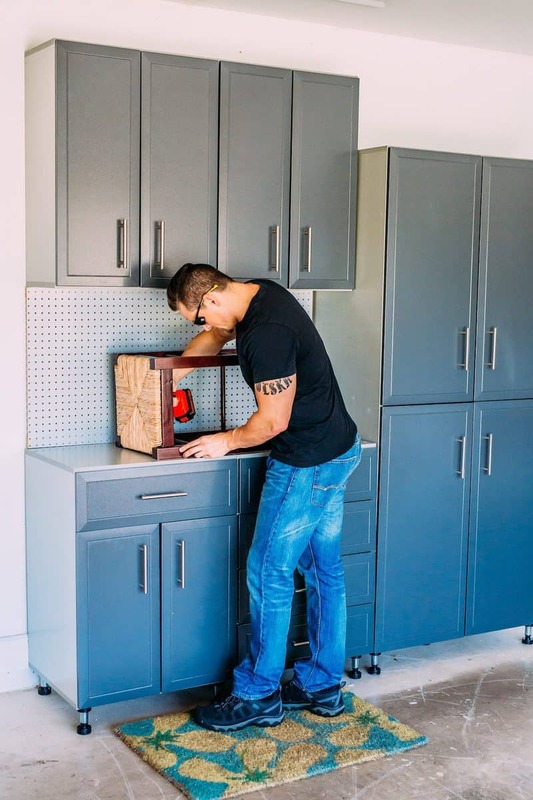 Grab some heavy duty wire mounting shelves and create your own custom shelving for whatever you need including dirty shoes, gardening gloves, and sports equipment. 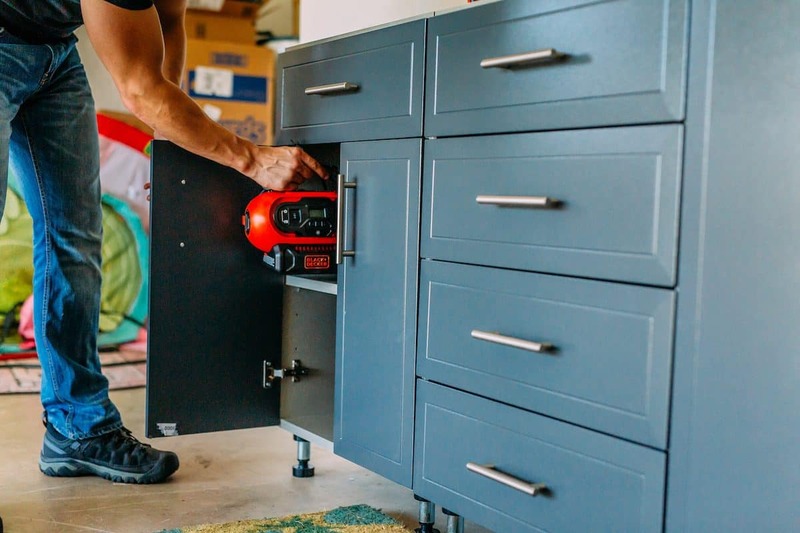 All of these tools and accessories are great to have to keep your garage organized, but there are a few things that will make your garage the perfect garage organization system for you. The best way to make sure your garage stays organized no matter what is to make it suitable for you. If you don’t think you’ll actually hang stuff back up, don’t get a pegboard. If you don’t have the space for a full cabinet, stick with hooks and a tool board to hang things up. 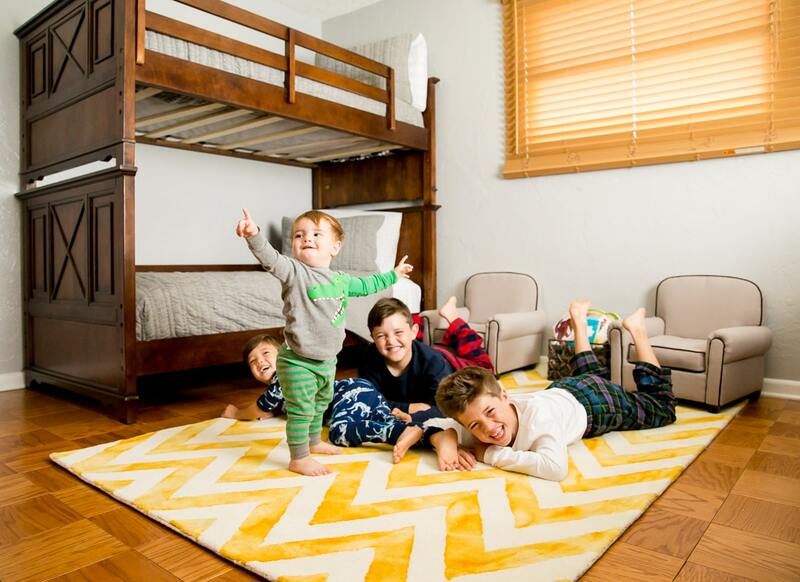 The best way to create the best garage organization system for your family is to make it something your family will easily be able to use. 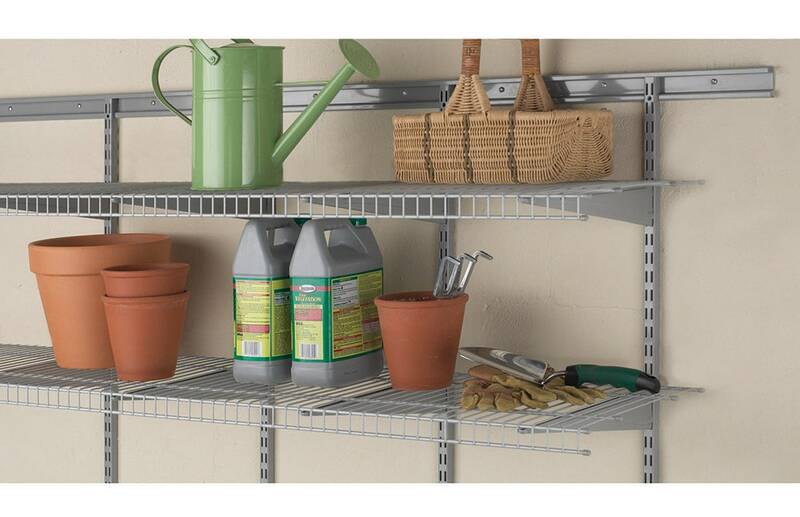 Another big way to keep your garage organized long term is to make sure everything has a spot. Have a place for your hammer, your bike helmets, and your broom. Don’t put anything there that doesn’t belong there. If you have spots for everything, it will be easier to put it away and to find it when you need it. 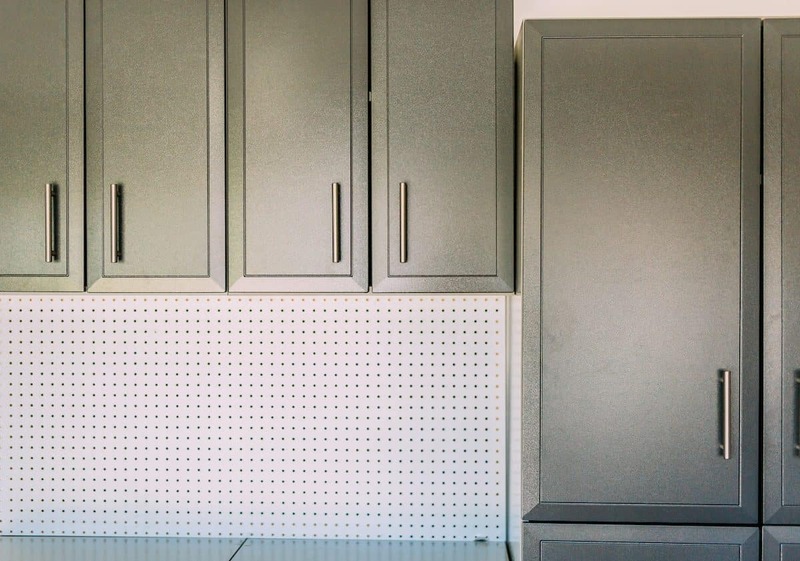 Tracks along the wall are one of the easiest ways to add new organizational tools to your garage. A set of tracks like these can be placed along your garage wall. Any time you need to add a hook or move stuff around, it is easy to do. The best part? You don’t have to mark, nail, or drill every single time you want to add a hook. 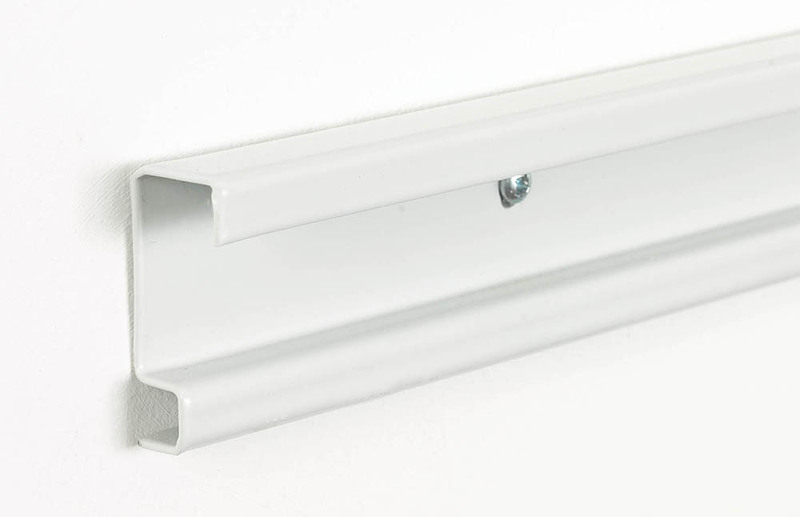 And if you need to move stuff around to make room for a new item, it is easy to remove and place hooks in a new spot or just slide them along the track. 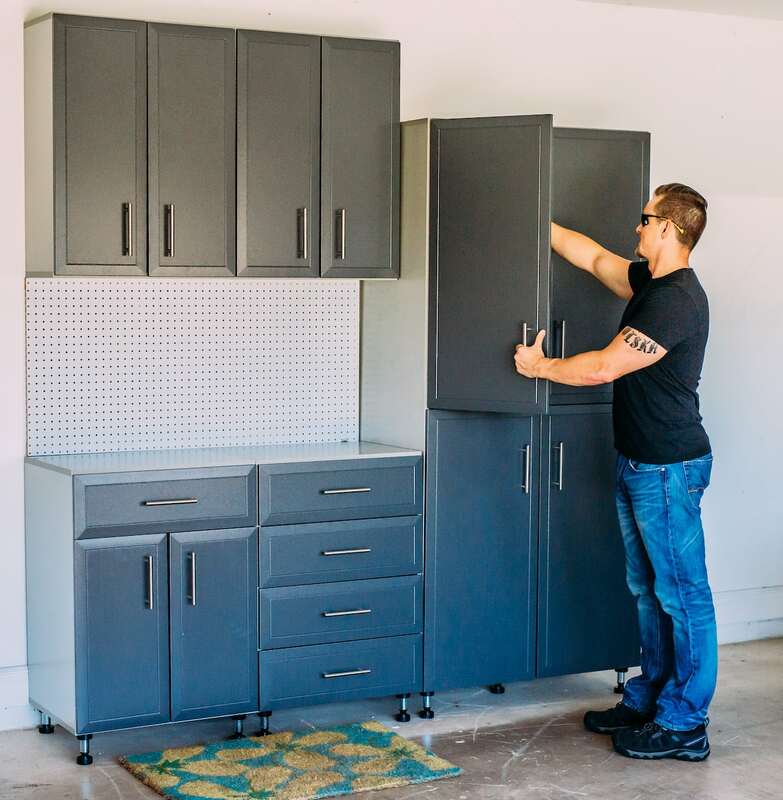 Creating a the best garage organization system is easy, especially with easily configured and individual pieces like the ones available from ClosetMaid. 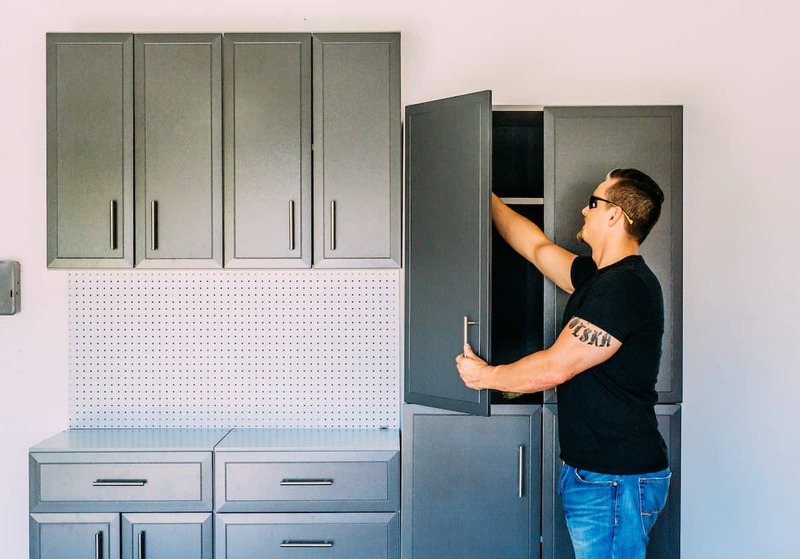 You can get exactly what fits your garage and your needs, and it’s easy to add accessories to make sure you have spots for every single tool and item in your garage. It’s easy to let your garage get messy. It usually becomes the catch-all for all of your big equipment, and it houses all the messy and dirty things you don’t (or can’t) bring inside. 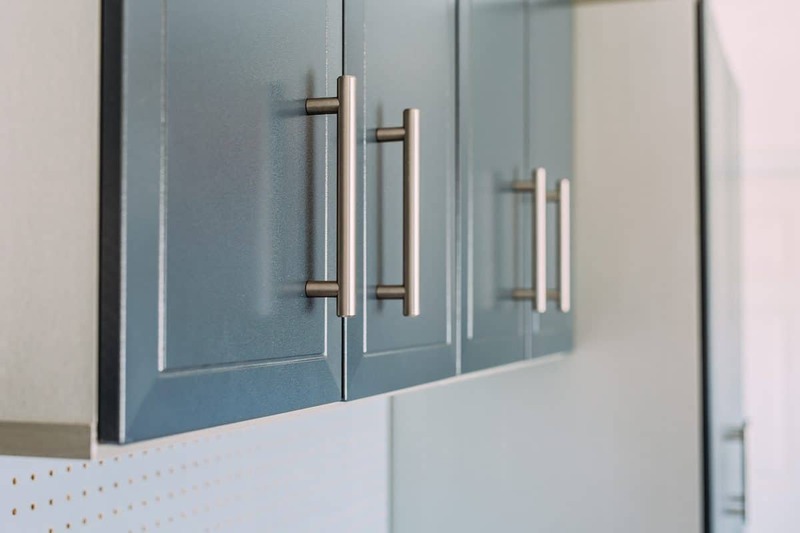 But keeping your garage organized with the best garage organization system is easy- as long as it works for you and you have a spot for everything, you will be able to maintain the organization of your garage with ease. 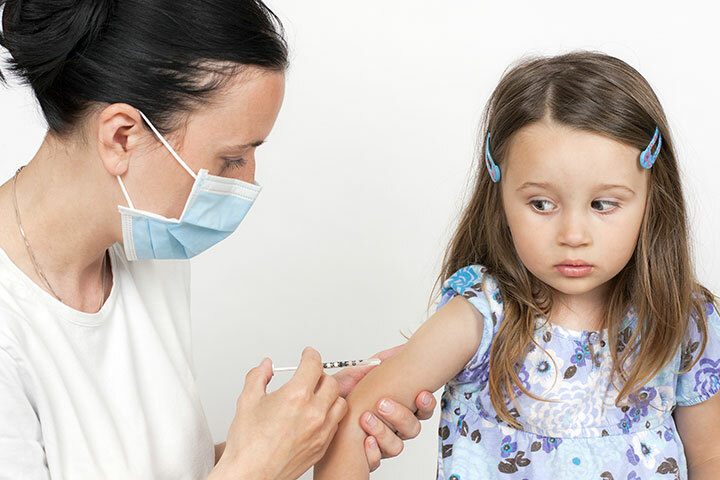 Check out this article of Tips to Calm the Chaos in Your Home.